A classic salad gets a makeover with the help of some avocado. Happy New Year friends! I am currently typing on a new laptop in bed looking at 4 huge trash bags of clothes to be donated. I’m going to say that I’m pretty much rocking the New Year so far. I shouldn’t toot my own horn just yet because I actually just today finished cleaning the house from our New Years party. Yes, it’ the 2nd and yes I spent the first day of the New Year recovering in my pajamas. Let me back track a bit, on Christmas we were invited over to my friend Lori’s house. I’m not sure why I assumed that it was just to play games and have a few drinks, but it wasn’t. It was a full out party with appetizers and dinner and opening presents. And I showed up empty handed in yoga pants. No dessert, no chips, no dips. Nothing except gifts for my friends. And side note – I’m sure no one realized they were yoga pants because I has on a fancier top. I was just dressed wayyyy more causal then everyone else. The only thing people did notice was that I came empty handed. No food. My friends said they were reallllly hoping that I had brought my chocolate covered zucchini bread. They talked about it for a good 5 minutes. Nope. Sorry friends. Just my wild kids, my husband and a few of his home brewed beers tonight. Fast forward a few days to our New Years party. Same group of people just a different house. And I was the host this time so I had to wear something fancier then yoga pants. Oh and cook. I sorta went all out too. I made an evening version of my loaded breakfast totchos, a chicken fajita dip, coconut macaroons, moonshine Bellini punch and maple bourbon bacon popcorn. I cleaned the whole house before I started cooking but no one left the kitchen island. People even dragged chairs from the dining room into the kitchen just so they could eat and talk. Everyone wanted to be close to the food. I felt like I had redeemed my foodie self! No one even mentioned chocolate covered zucchini bread; although I did think about making it special just for my friends. At midnight we watched the illegal fireworks going off in our neighborhood. The fireworks woke Ryley up and she was crying so I went and laid down with her to help her fall asleep. And that’s how my New Years ended. Of course the dish fairy did NOT make an appearance so I woke up to a sink full of dirty dishes and my house smelling faintly of garlic. All in all, not a bad way to start a new year. Pile on all the ingredients and add your favorite dressing. That looks delicious! 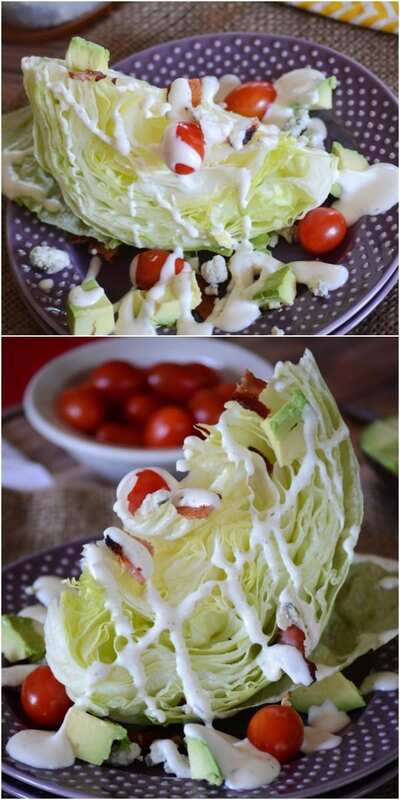 I’ve never made a wedge salad…but am going to give it a try. Hey Jackie! Thanks so much! 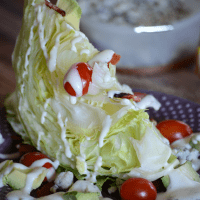 I love a good wedge salad, I hope you enjoy this one! I love LOVE avocado, especially in salads! Great choice! 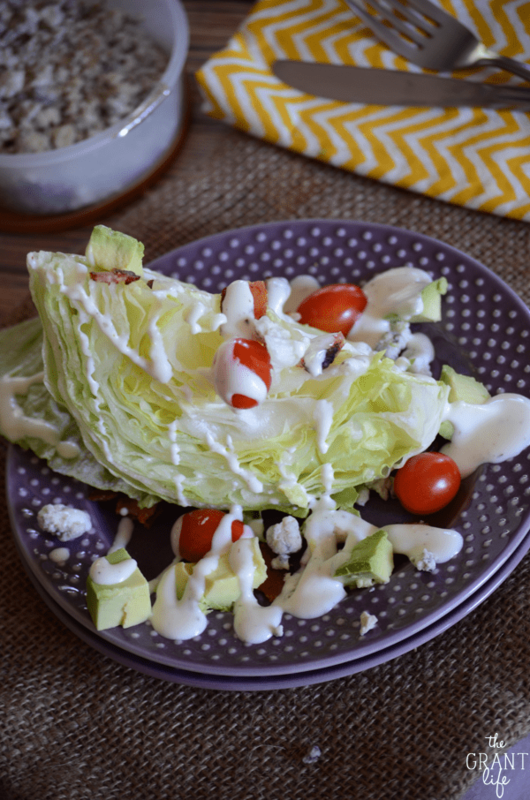 I’ve never made wedge salad either but I know that I would love it! I bet you would! So simple but so good! I seriously love the creativity behind this salad (even if it brings me back to my childhood and my parent’s definition of a “salad.”) Yours looks 100x better and I bet tastes amazing! 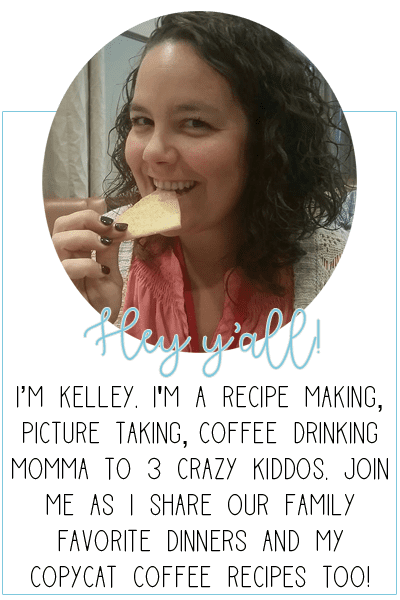 Wedge salads are my favorite and the addition of avocado is a delicious choice, Kelly! 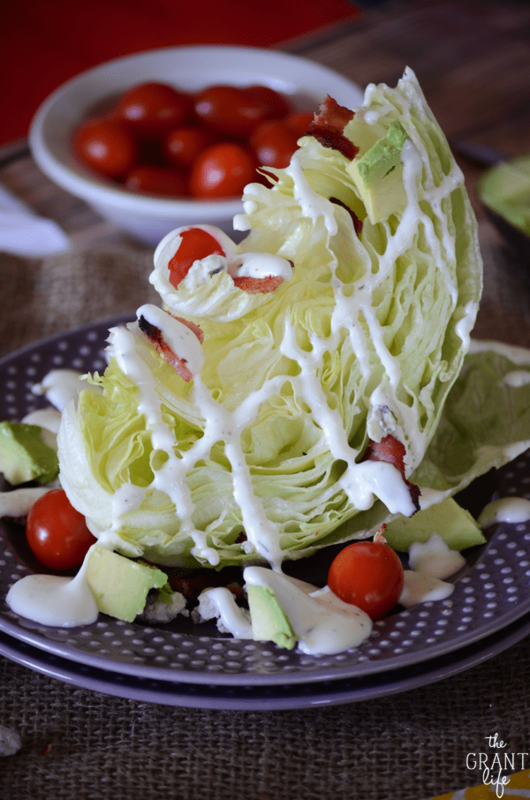 So, believe it or not, I’ve never made a wedge salad at home. I’ve enjoyed them in restaurants! Thanks for the reminder that we can treat ourselves to something special even when we’re dining at home! My husband loves wedge salads. If it is on the menu when we are out to dinner I know he is going to order it. Now I can make it for him at home. I love them too! I hope yall enjoy this version.. its so simple! Sounds like you totally redeemed yourself! That has totally happened to me once or twice and I felt mortified!! This looks awesome! Right?! It’s horrible not bringing something to a party. Or not wearing the right pants. Ya know, important stuff. ha! Please come clean out my closet for me. I’m totally failed at my “DONATE ALL THE THINGS!” resolution. Gahhh. This look delicious! 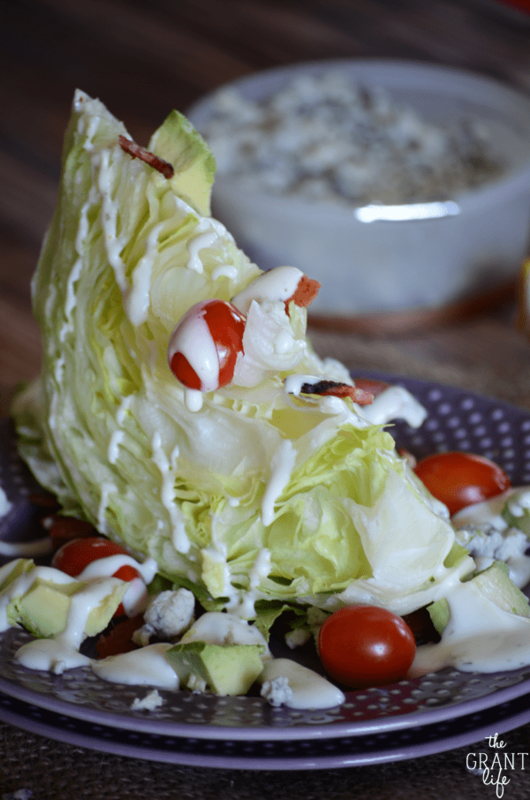 Sometimes there is nothing better than iceberg and blue cheese. I just went crazy in my closet and anything that I hadn’t worn, I tossed. It was all a blur really. And yes, agreed. Iceberg and blue cheese for life!